Cinderella Liberty is a well acted, if not uneven, drama-romance with two great performances by James Caan and Marsha Mason who did receive an Academy Award nomination for Best Actress. 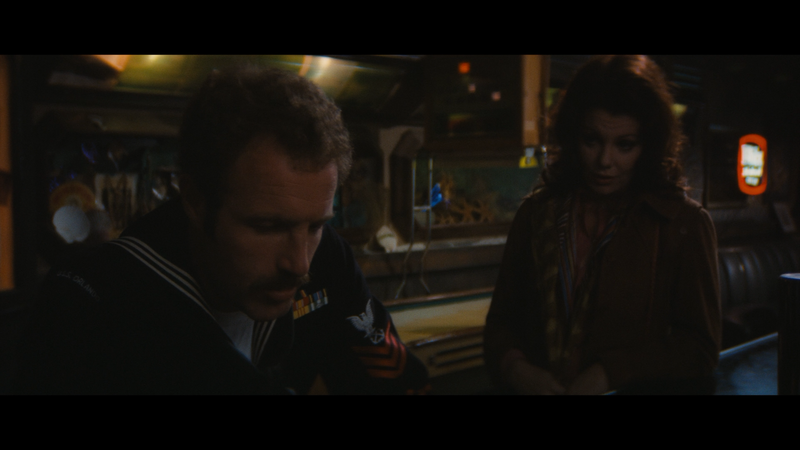 A sailor (JAMES CAAN) falls in love with a prostitute (MARSHA MASON) but finds it difficult to cope when she resumes her former lifestyle after they are married. When they first meet over a game of pool, she takes him home, where he gets to know her young son (KIRK CALLOWAY), and romance quickly blossoms between the grown-ups. Once hitched, she carries on as before and the sailor prevails upon an old navy colleague for help. This comes with an 8-page booklet. Features include an Audio Commentary with Director Mark Rydell; an On Location with Mark Rydell (9:36; SD) making-of featurette from 1972/73; the Original Theatrical Trailer (3:23; SD) and a TV Spot (1:05; SD). 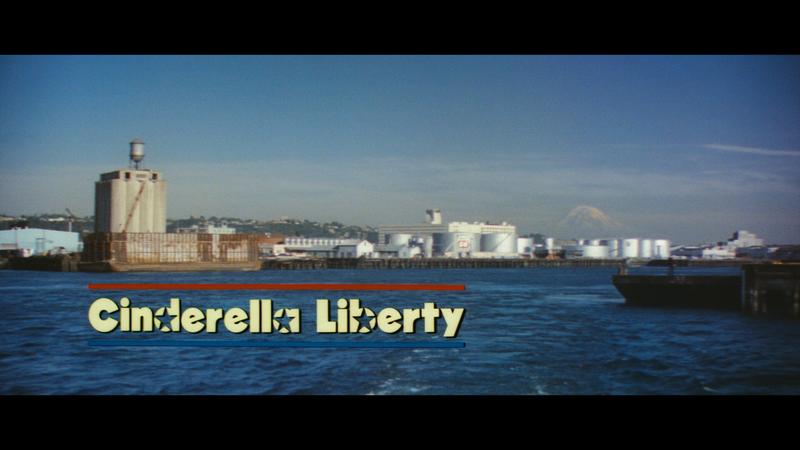 Twilight Time releases Cinderella Liberty onto Blu-ray presented in its original 2.35 widescreen aspect ratio and given a 1080p high-definition transfer. For the most part, it’s a fine looking video with decently sharp detail, mainly for close-up objects and black levels are fairly deep and you can see some of the natural film grain, and some specs do crop up, though nothing overly distracting. 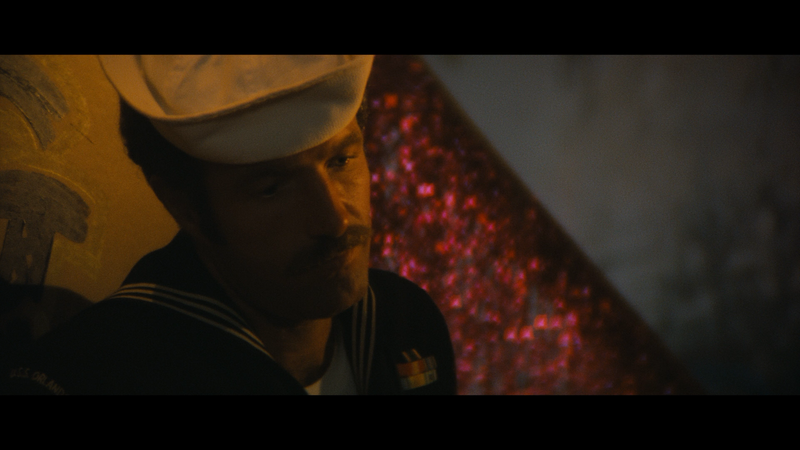 The DTS-HD Master Audio 2.0 track (and the mono one for that matter) sounds pretty good outputting clear dialogue which encompasses probably 90% of this film with some depth showing for various scenes, such as early on at the pool scene. 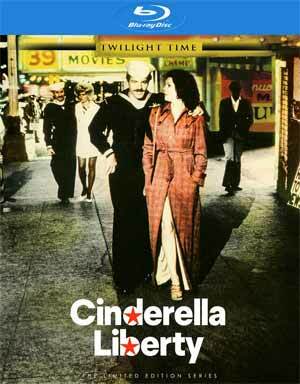 Overall, Cinderella Liberty is a well acted, if not uneven, drama-romance with two great performances by James Caan and Marsha Mason who did receive an Academy Award nomination for Best Actress. This Blu-ray release by Twilight Time has good video and audio transfers and so-so (but above average for TT) bonus features.